Count on J.J. Donovan & Sons for professional and affordable heating equipment installations and system maintenance. Our technicians are fully licensed, trained, and certified to provide you with quality service and installation that will provide years of increased home comfort. We also offer this invaluable maintenance service to customers as part of our cost-effective service plan. 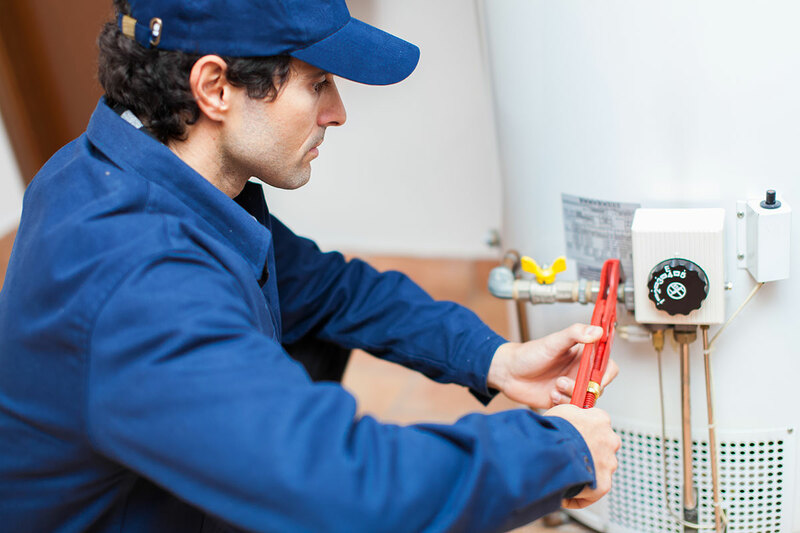 Don’t wait until heating season is in full swing—contact us to schedule a tune-up today! Whether you are in need of a new boiler, furnace, or burner, or you’re looking to upgrade your current equipment to a new high-efficiency system, we have the technology to meet your specific requirements. We can also assist you with your domestic hot water needs. We provide free consultations and estimates with the goal of helping to educate and inform our customers. In the end, you will have the right equipment to meet your needs efficiently and safely. J.J. DONOVAN & SONS, INC.
2019 © J.J. Donovan & Sons.